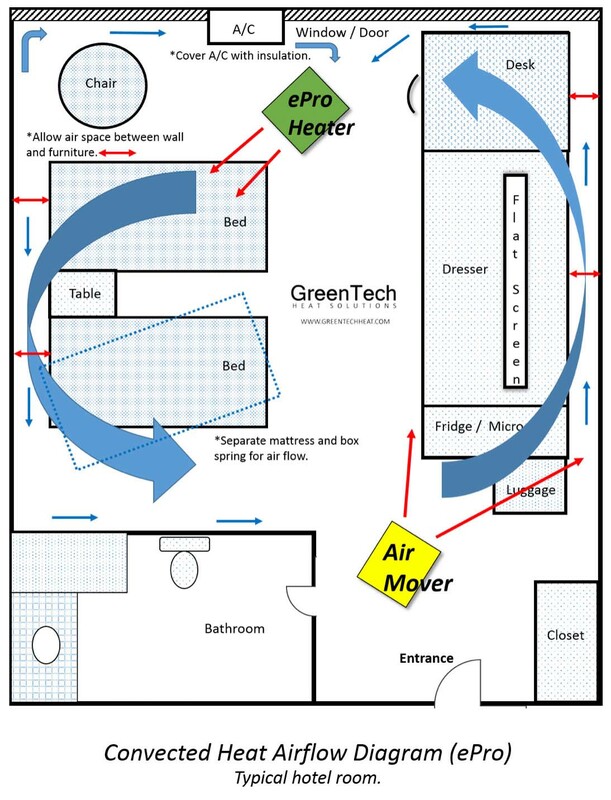 GreenTech provided the best equipment and gave me a great deal. I requested a small custom package, no problem with very good results. I learned how to do it myself with Mr. Tom. I am a small hotel owner and the maintenance team is me. I felt like I had a pro working with me. Don’t wait until after you have spent a fortune hiring professional services or exterminators to explore your options to self-treat your property with heat. You may not have a large maintenance staff... you might be a small property manager or the owner of a motel. You may oversee a hundred housing units. 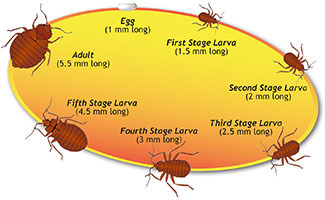 It’s never too late to discover how easy it is to do it yourself to eradicate bed bugs. 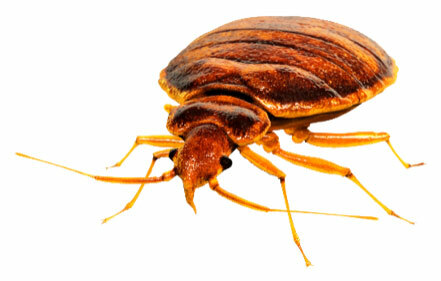 Visit our blog for current information to help understand bed bugs, heat treatment, thermodynamics, and industry news. 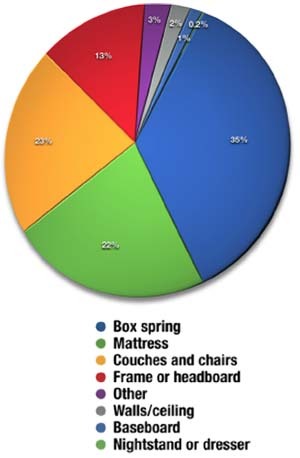 There are many definitions for “Do-It-Yourself”, with applications ranging from homeowners, to landlords of small apartment buildings, to property managers, to motels and hotels, to larger multi-tennant buildings, to camps, and the transportation industry. If you are not treating another’s property for hire, you’re a do-it-yourselfer. You might be the property owner, a maintenance department, or loss prevention. 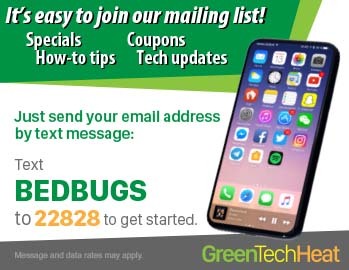 Please call our sales line at 855-GTH-BUGS (855-484-2847) for answers to any of your questions. Enjoy the confidence of using the same portable equipment and training as the professionals. 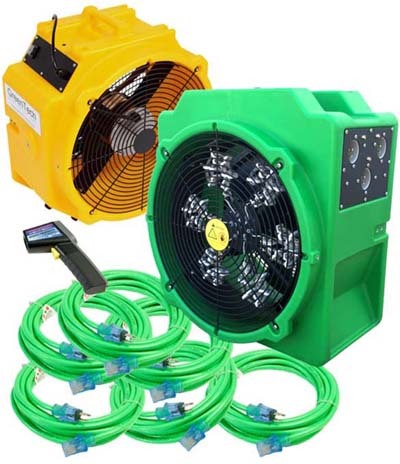 GreenTech Heat supplies equipment and full training options for all industries large and small. 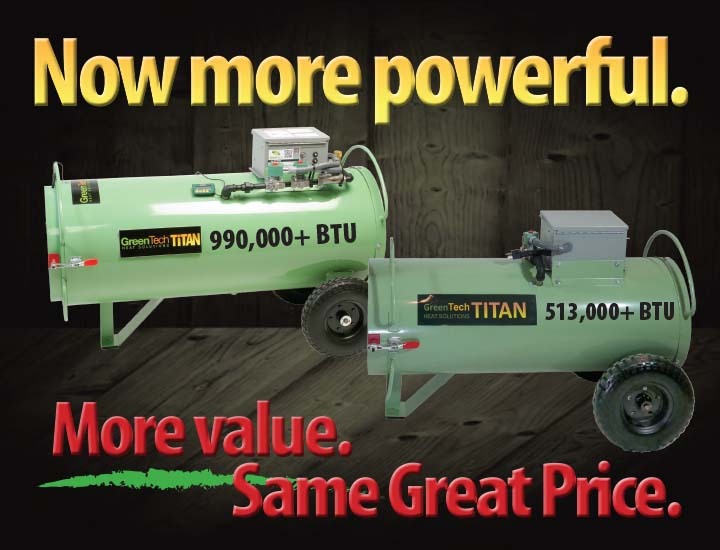 A recent independent analysis reports that the GreenTech Heat Titan 800 is the most powerful portable, propane bedbug heater available. 100% kill. 100% of the time. Every time. 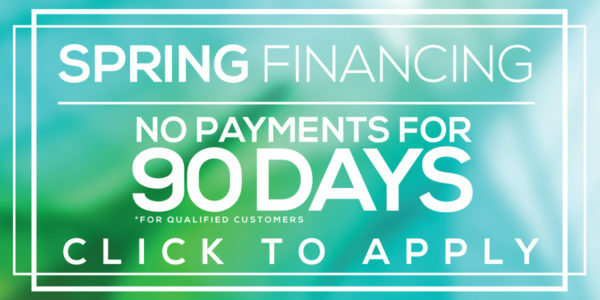 Quick return on your equipment investment. 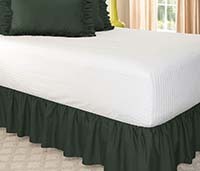 No toxic chemicals used with heat! Propane heaters flush allergens from the structure. 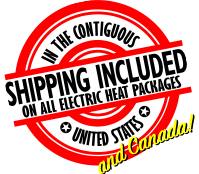 Click on any of the market segments below to discover how the GreenTech Heat Solutions heat treatment system will help you kill bed bugs and other insect pests. Concerning our new Black Widow: What was once a rather poor product is now utterly useless. The heater fires up, runs for a few moment and shuts off repeatedly. Absolutely will not stay lit. 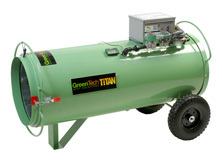 We have run the GreenTech Titans with no issue and gave this unit a shot because it was significantly less expensive. I want to get it returned and be done with it. We learned our lesson: nothing but GreenTech going forward. We love our Titans and ePros. You guys are awesome!